•	More pictures. Bigger pictures. The new news feed has been designed to have a greater emphasis on telling stories, which Facebook believes is best done through images. •	Choice of Feeds. When you visit Facebook you will now have the option of selecting which feeds you want to see. This includes “Most Recent”, “All Friends”, “Photos”, “Music”, “Following”, “Games” and more. The new feeds you can choose from in Facebook. •	See every post from every friend. 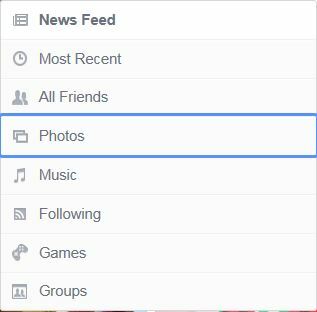 Facebook is going to become more Twitter-like, as you can choose the “All Friends” feed which will display all updates from all of your friends in chronological order. The same will be true for the “Following” feed which will show you all of the updates from the pages and brands you follow on Facebook in chronological order. 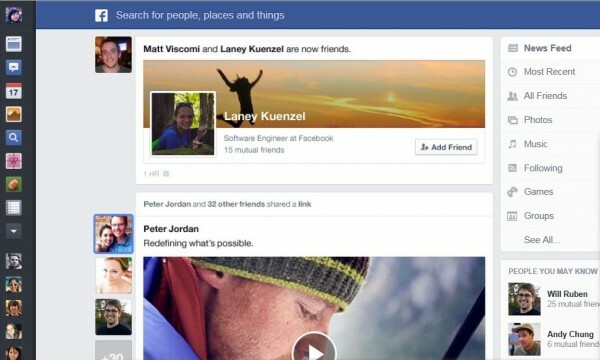 Facebook will now let you see every post from every friend. •	Publisher Logos. 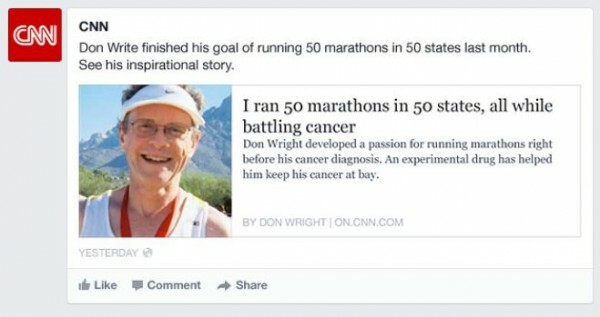 Facebook will begin showing the publisher’s logo next to news stories that show up in your feed. On top of this, you will also be able to see what your friend’s have said about each news story in a more dynamic way. You will now see the Publisher’s image next to each news article. •	Consistency. Facebook’s design is going to look the same regardless of what device you are viewing it on. The new mobile inspired design will look the same on your desktop, tablet or mobile device. 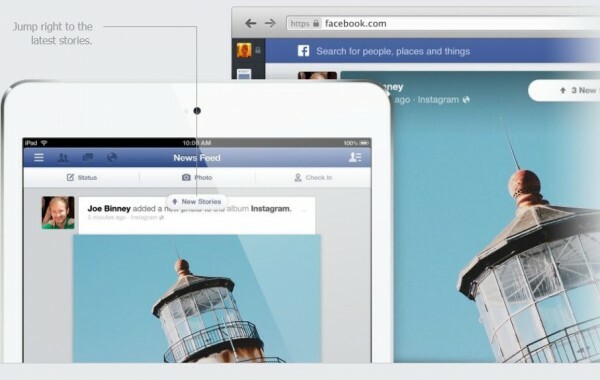 Facebook will look the same on mobile, tablets and your desktop. Overall, I think Facebook will see very little of the typical backlash that accompanies changes they make to the site. 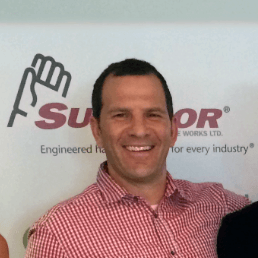 In fact, it seems as if they have listened to common complaints from both consumers and businesses and have addressed them with this new newsfeed update.